I have to apologise to Face Wipes for all the grief I feel like I give them. I stopped using them when I realised that they just didn’t do anything for my troublesome skin. 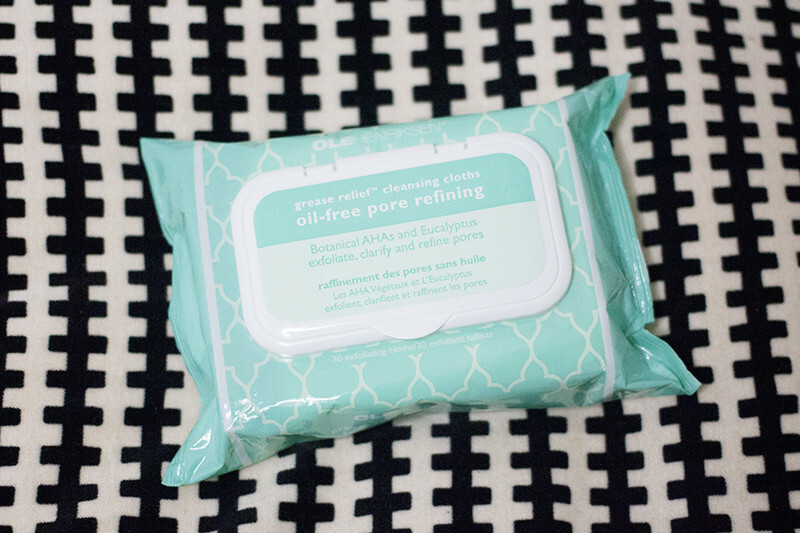 I’ve recently been giving the Ole Henriksen wipes and they’ve completely changed my opinion on face wipes. The Ole Henriksen Nurture Me Makeup Removing Wipes smell dreamy, which is a weird thing to say about a wipe, but they smell damn good. They remind me a bit of Calpol though which is odd. Soaked in an African Red Tea, Pineapple & Papaya Fruit Extract, Borage & Moringa Seed Oil makeup removing solution there are no nasties. They remove every single dot of makeup quickly and efficiently. Waterproof mascara slides right off with minimal effort. Ole Henriksen Grease Relief Cleansing Cloths are oil free and designed for cleansing and pore refining in one step. Packed full of AHA’s and soothing Eucalyptus to deeply cleanse the face in one step. The cloths are textured and but have a luxe feel, all while being super soft and smooth on the skin. I still cleanse after using these, but I wholehearted really recommend them and for wipes they are brilliant. 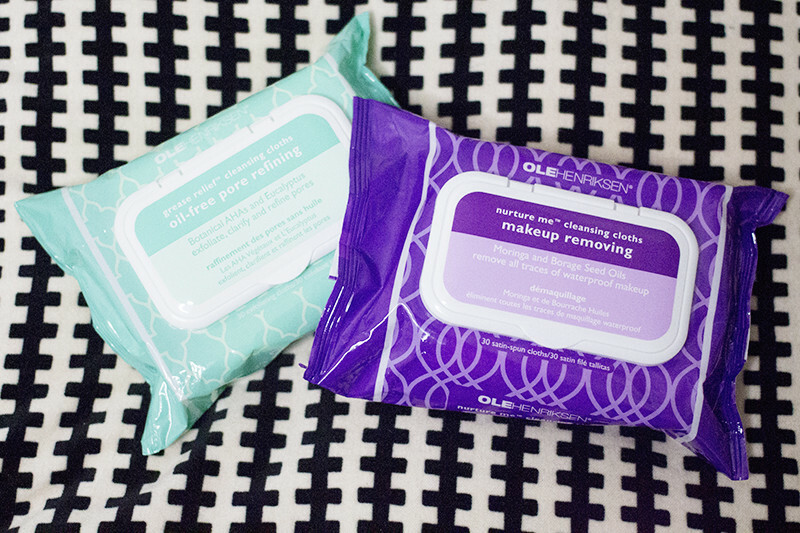 At £12 for 30 wipes they aren’t cheap, but if you want wipes and a skin friendly lazy cleanse. Get these!